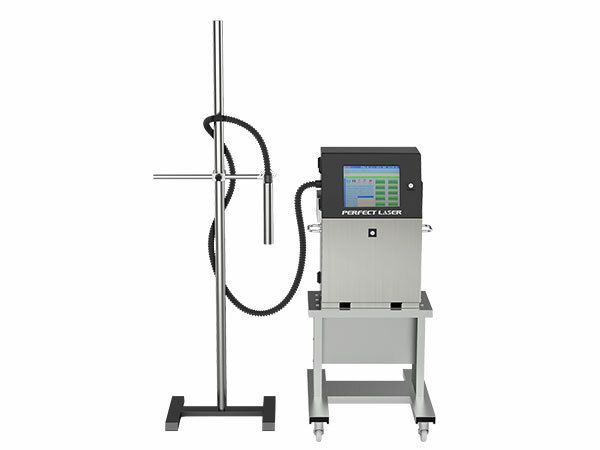 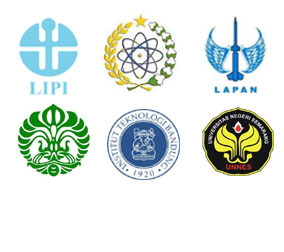 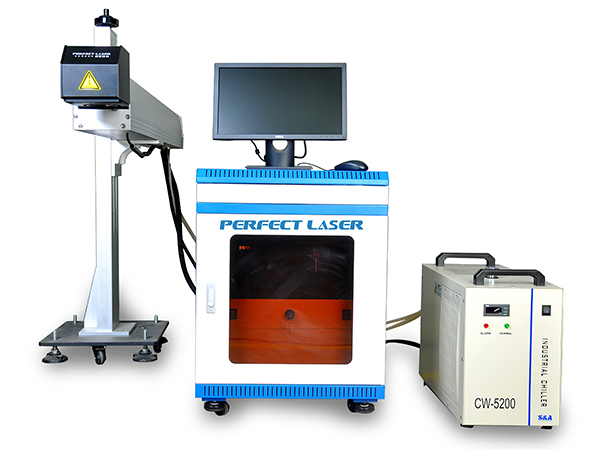 Perfect Laser is a world famous manufacturer of industrial laser equipment. 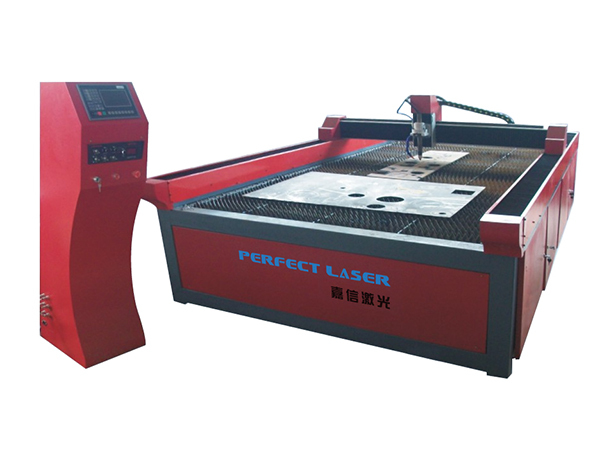 Since 1995, Perfect Laser focused on the development and production of various types of laser machinery and CNC equipments. 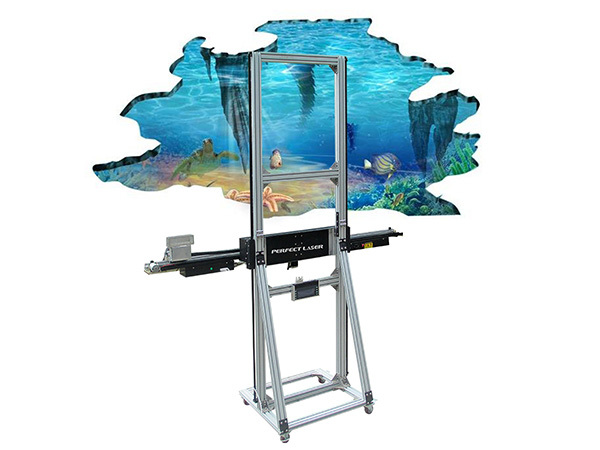 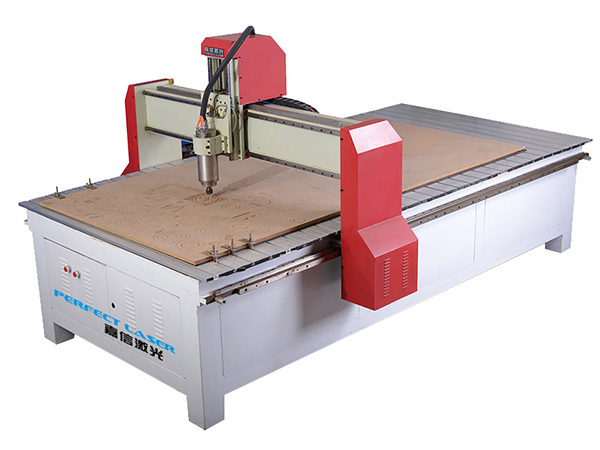 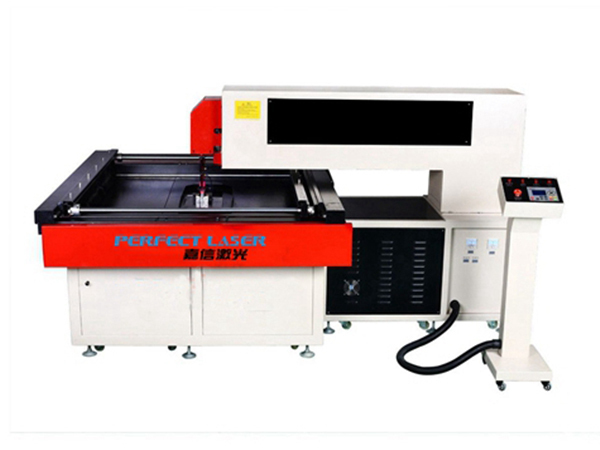 Our products include: laser engraving machine, laser cutting machine, fiber laser marking machine, fiber laser cutting machine, die board laser cutting machine, 3D laser engraving machine, CNC router, plasma cutter, dot peen marking machine, inkjet printer, CNC channel letter bender, laser welding machine and so on. 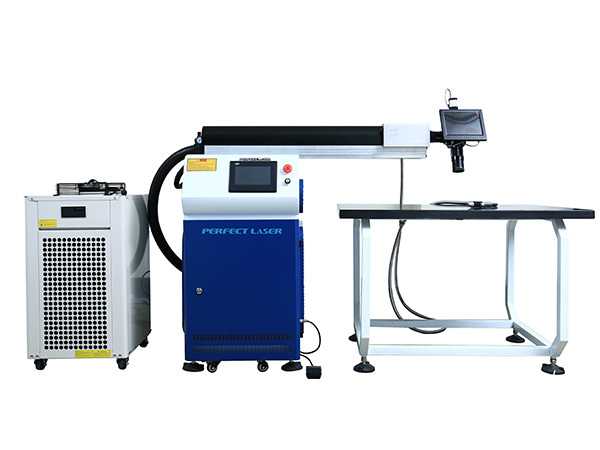 More than 20 series, 300 types. 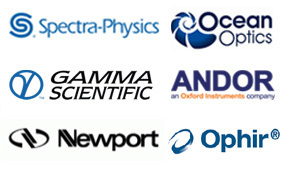 Personalized products and services to provide customers with a significant advantage. 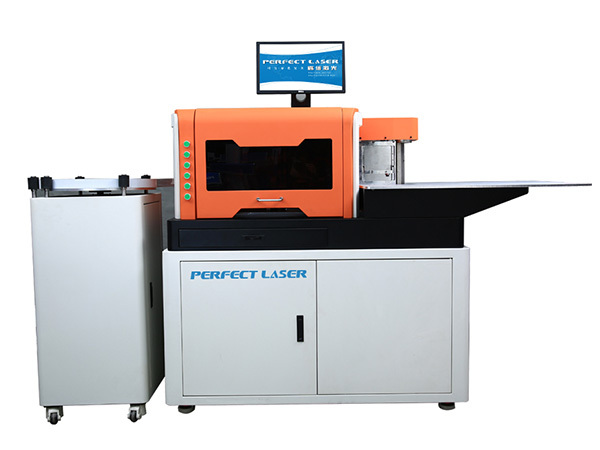 Due to the high quality of our products and reliable performance, they are widely used in electronics, hardware, model-making, clothing, footwear, advertising, printing and packaging, toy-making, as well as more industries. 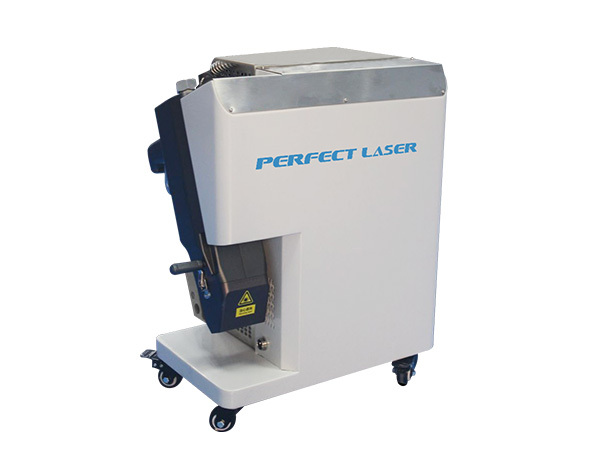 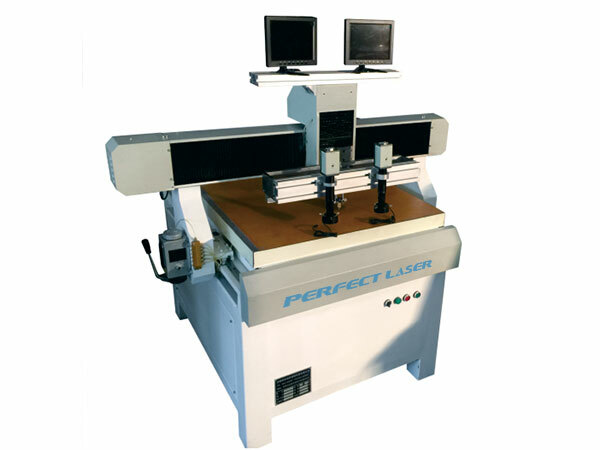 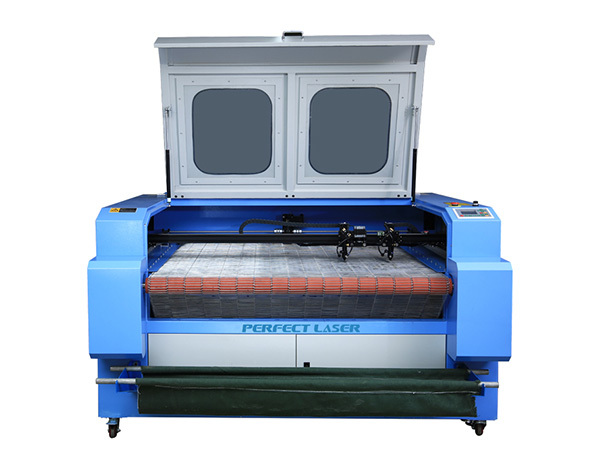 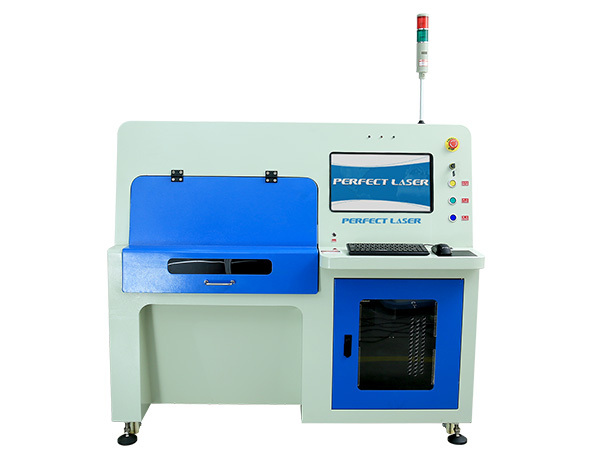 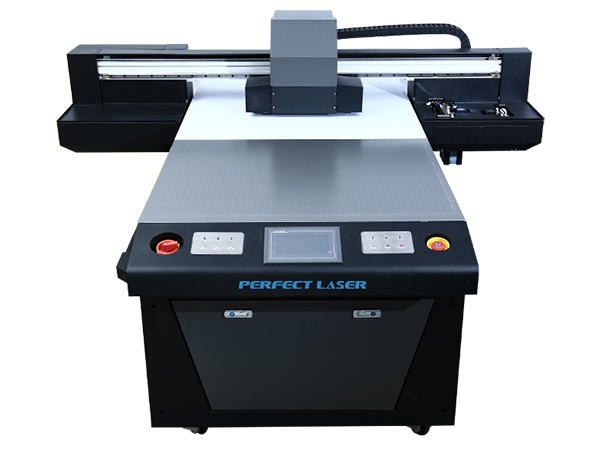 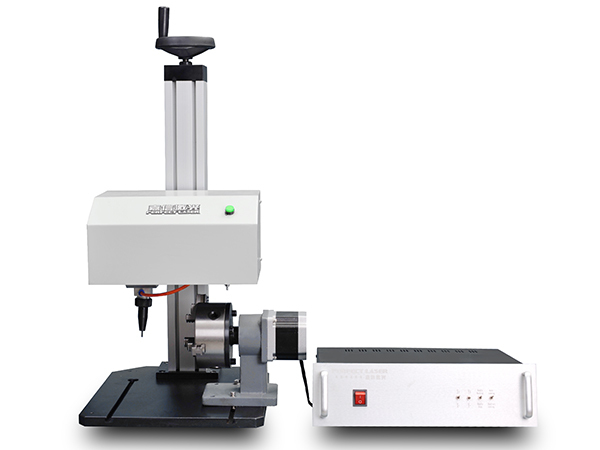 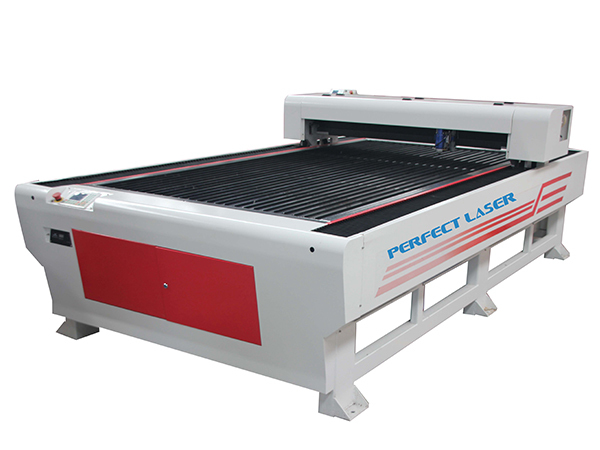 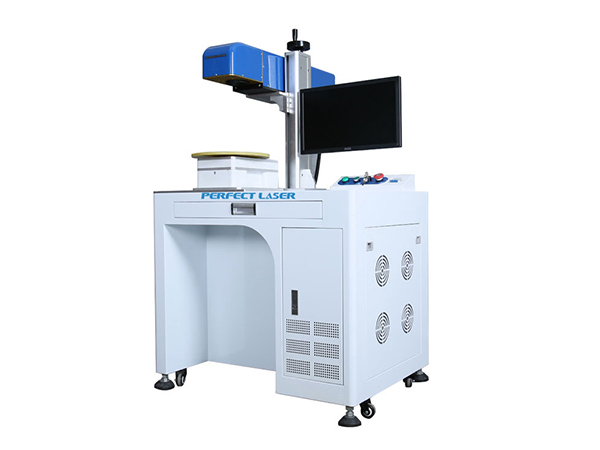 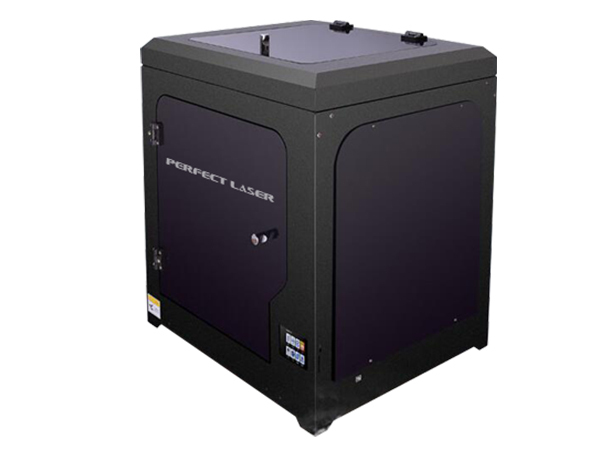 As ISO9001: 2000 certified laser machinery manufacturer, Perfect Laser is committed to providing customers with high-quality, reliable laser machines. 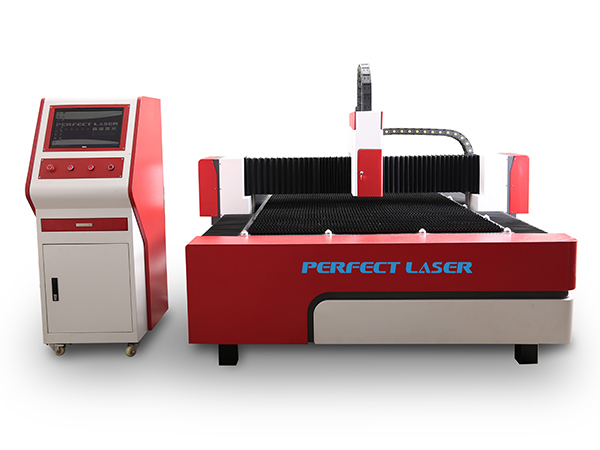 As a result of our quality control measures, our laser cutting machine, laser marking machine, laser engraving machine all have got CE certification. 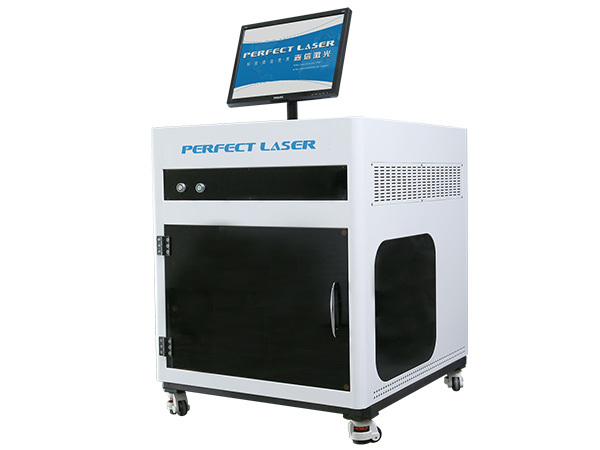 Perfect Laser also has got TUV and FDA certificate. 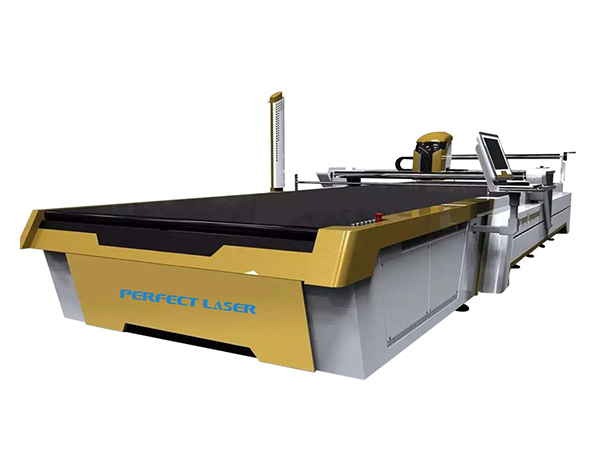 High precision, low energy consumption, automatic processing, little environmental pollution and make our products more and more industries played a important role.